Today I will share with you complete list of Reliance Jio supported smartphones. Reliance Jio is a most trending topic in the market as its providing the free Preview Offer for Many Handsets. 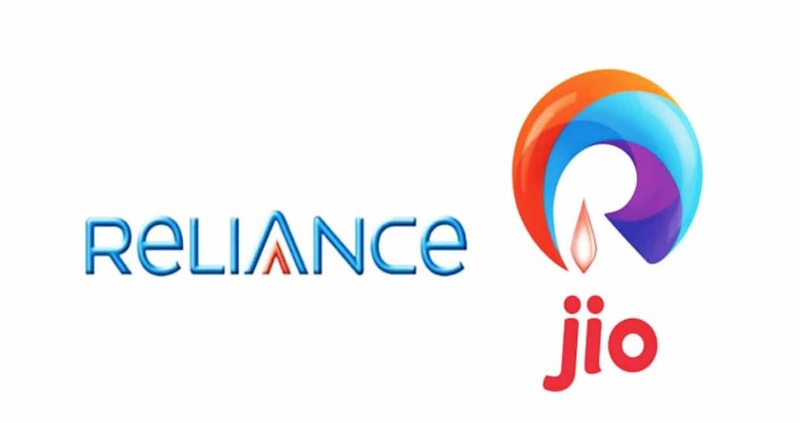 Reliance Jio was announced its service for all 4G enabled devices and preview offer. Reliance running a welcome offer, users will get unlimited access to HD voice & video calling, unlimited SMS, unlimited voice calls, and high-speed 4g data. Users can also and access to Reliance Jio premium apps for free of cost till 31st December. Here we provide the Complete List of Reliance Jio Supported Devices. Jio Preview offer was previously supported for limited devices like LYF, Samsung, LG And JioFi devices. 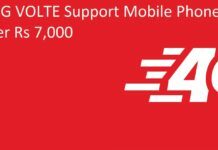 But now the service expand to all 4G VoLTE Supported Smartphones. 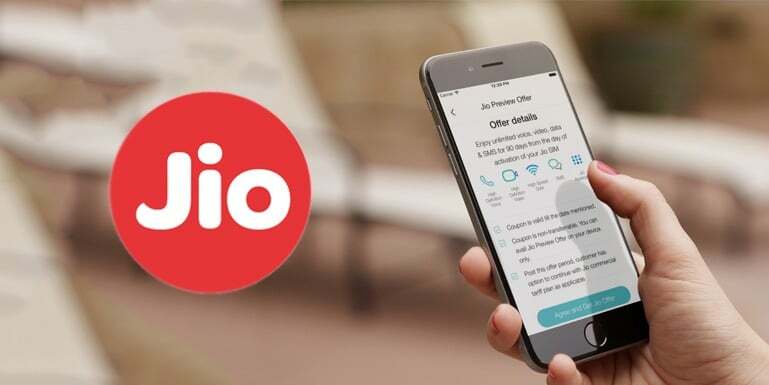 We provide you the Complete List of Reliance Jio Supported Devices who gets the 3 Months of Unlimited Calls And Data. Users are just required to have a VoLTE or 4G-enabled smartphone to get the Reliance Jio SIM. 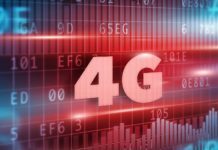 Check all VOLTE and 4G Devices that support Reliance Jio 4g. Welcome Offer available only From 5th September 2016 to 31st, December 2016. In this offer they won’t charges any for voice calls, messages as well as for roaming for Jio customers. Means Jio users will get free unlimited HD voice calling and high-speed data across the country without worrying about roaming bills. Check the Complete List of Reliance Jio Supported Smartphone or Mobile Phones. 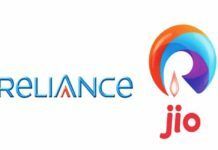 These are the Complete list of Reliance Jio Supported Smartphone. Maybe I miss some device so comment if you’re device is supported for Reliance Jio 4g.